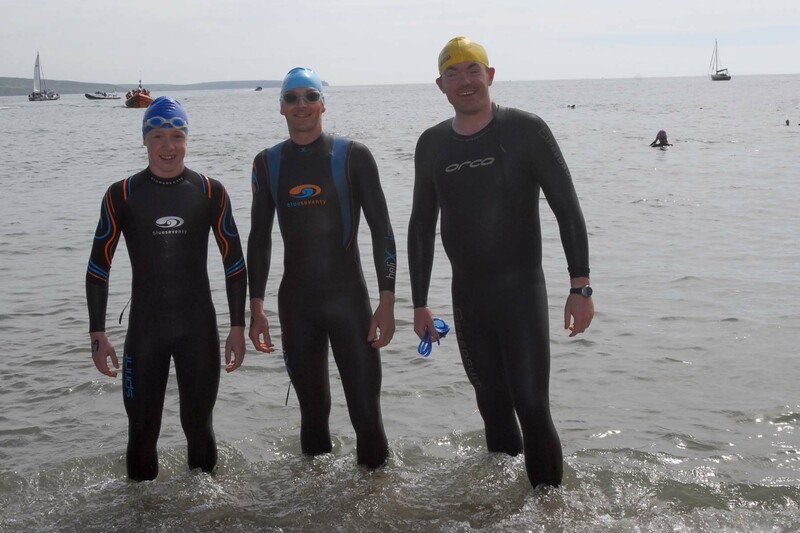 RNLI swim on July 4 – keep those entries coming! A few more nice pictures from Howard Crowdy from the 2010 event. 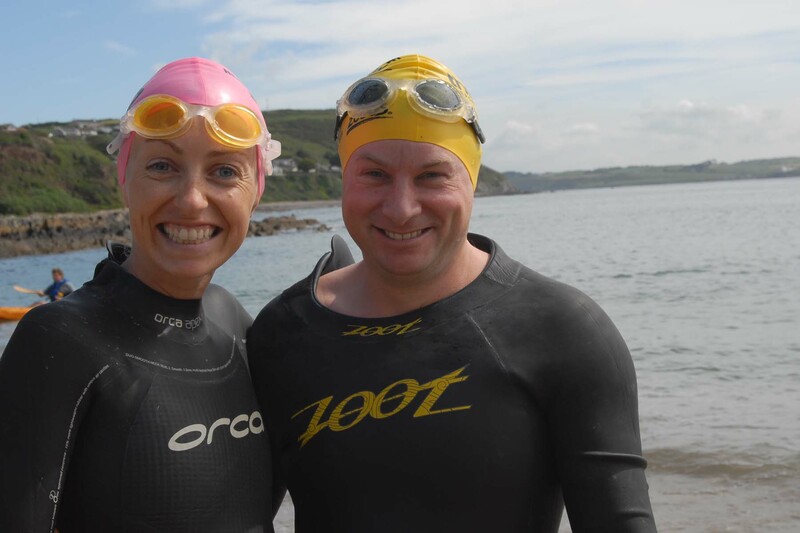 Lizzie Lee from Bishopstown and Ivan Kelleher from Friars Walk pictured at the start of the Myrtleville to Church Bay RNLI Sea Swim. 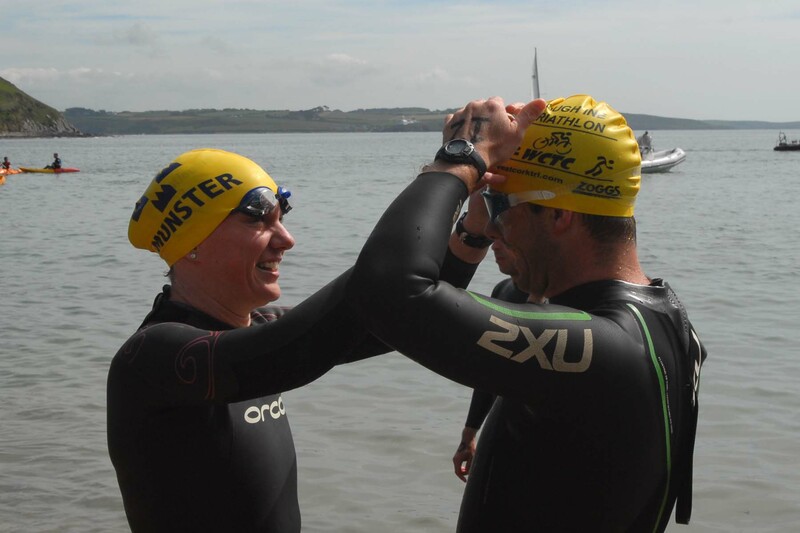 Carol Cashell adjusts Sean O’Farrell’s swimming cap at the start of the Myrtleville to Church Bay RNLI Sea Swim.